The best place to browse all things whisk(e)y is through Instagram. From breathtaking scenery shots to boozy cocktail recipes, we round up the top whisky-fuelled accounts worth following. 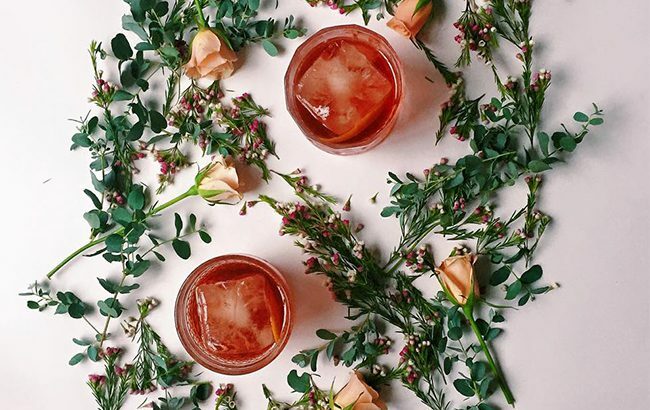 Instagram has become the ultimate go-to social platform for whisk(e)y lovers, with feeds across the world boasting an abundance of beautiful images of cocktails, glassware, tastings and distilleries. Bartenders, bloggers and amateur whisky drinkers alike have captured images that are worthy of a double-take – from jaw-dropping scenery to mouth-watering cocktails. With this in mind, we’ve scoured our timeline for the best accounts in the business. Don’t forget to check out the @spiritsbusiness feed for all things booze-related. Click through the following pages to see our pick of the best whisk(e)y Instagram accounts to follow.